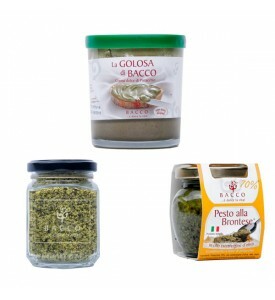 Ingredients: Sea salt, parsley, garlic, oregano, rosemary and bay leaf. 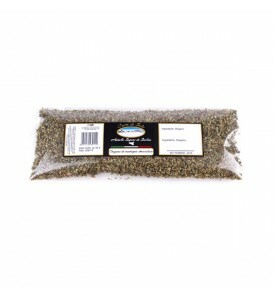 Serving suggestions: Ideal mix of herbs to add flavor to grilled fish. 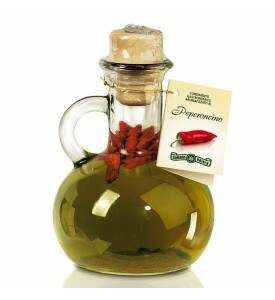 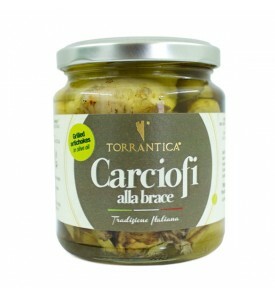 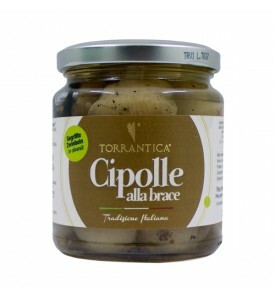 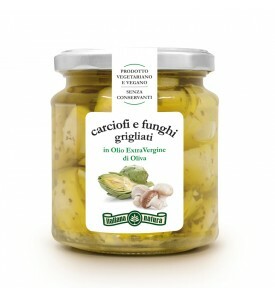 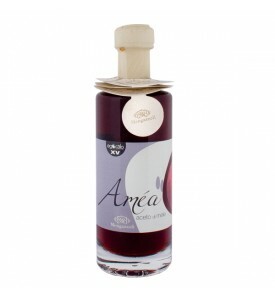 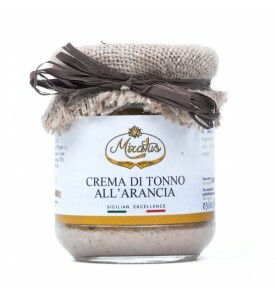 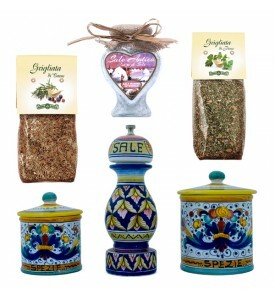 Serving suggestions: Excellent dressing for pasta dishes and grilled meat and fish. 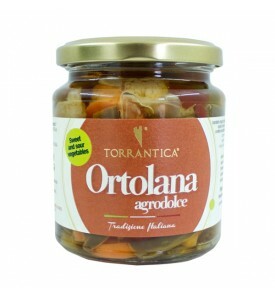 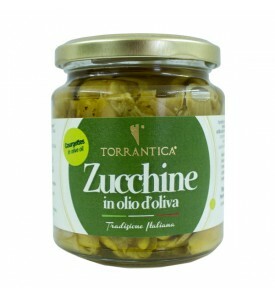 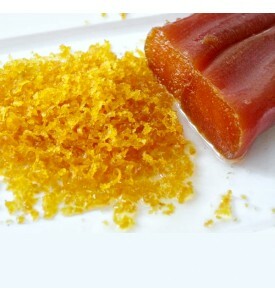 Ingredients: Extra virgin olive oil, peppers (min.g.1). 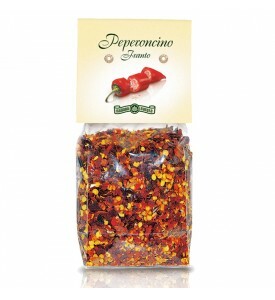 Serving suggestions: Excellent for seasoning bruschetta, salads, grilled meat and fish and any other dish where to look for a hint of taste. 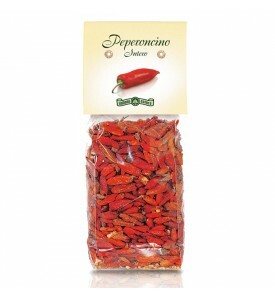 Ingredients: Whole hot chili peppers. 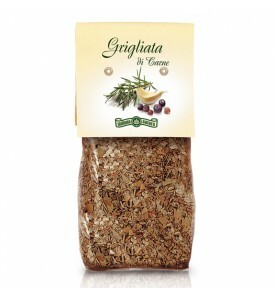 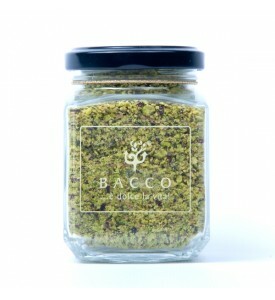 Ingredients: Salt, garlic, rosemary, bay leaf, sage, marjoram, fennel, juniper and thyme. 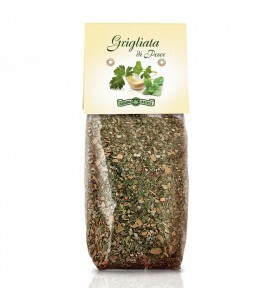 Serving suggestions: Ideal mix of herbs to add flavor to grilled meat. 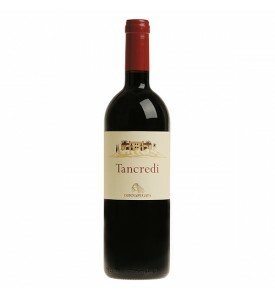 Grape variety: Sangiovese 70%, Sagrantino 15%, Merlot 15%. 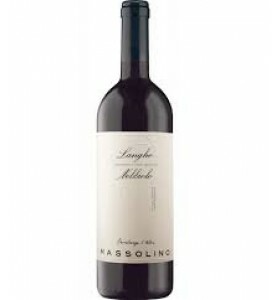 Tasting notes: deep ruby red in colour with purple tints. 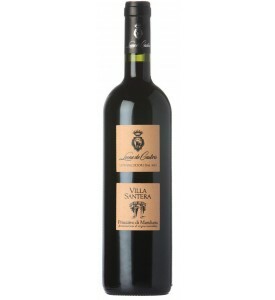 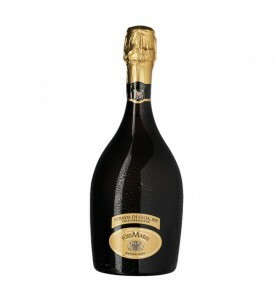 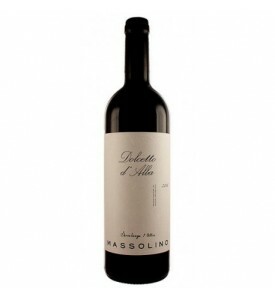 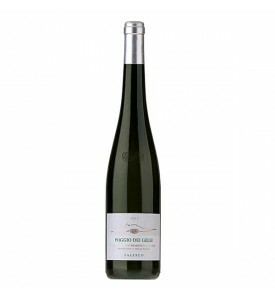 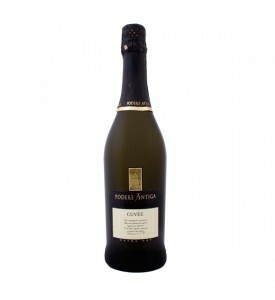 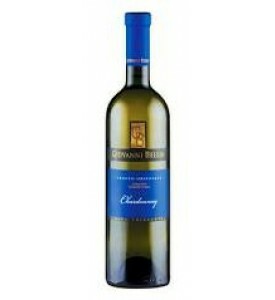 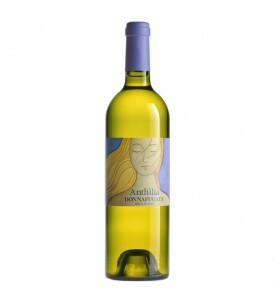 The bouquet abounds in wild berries, cherries and plums and enjoyable toasted aromas. 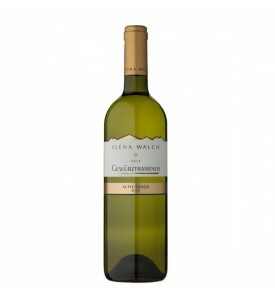 In the mouth it is generous, warm and beautifully balanced. 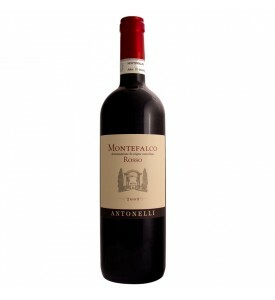 Tasting: first courses like risotto, tagliatelle, ravioli, rare beef, roasted and grilled meats and poultry and mature hard cheeses.